YOUR VOICE. YOUR TRUTH. YOUR LIFE. For those who want to see results for a specific goal of FAT LOSS, FITNESS or other LIFE goal. Contact Ninette for more details. Let Ninette personally design and create what you want and need! 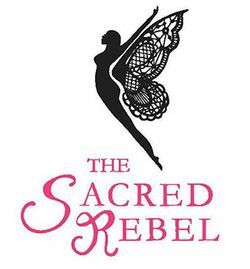 The Sacred Rebel - Life Coaching The Sacred RebelYOUR VOICE. YOUR TRUTH. YOUR LIFE. Make An Appointment The Sacred RebelYOUR VOICE. YOUR TRUTH. YOUR LIFE. 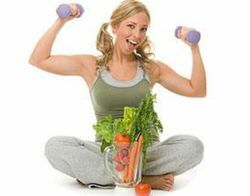 Fitness Classes The Sacred RebelYOUR VOICE. YOUR TRUTH. YOUR LIFE. Fitness Training The Sacred RebelYOUR VOICE. YOUR TRUTH. YOUR LIFE. Meditation The Sacred RebelYOUR VOICE. YOUR TRUTH. YOUR LIFE. Nutrition The Sacred RebelYOUR VOICE. YOUR TRUTH. YOUR LIFE. Yoga The Sacred RebelYOUR VOICE. YOUR TRUTH. YOUR LIFE.